The Summer's newest singing competition has just been given an official air date, and we can barely contain ourselves. 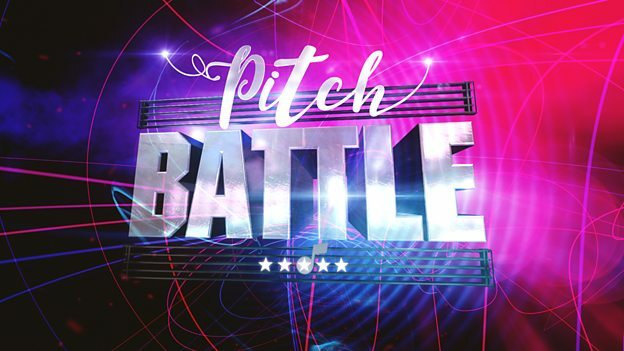 BBC's "Pitch Battle" is a new reality singing contest where music ensembles featuring choirs and a cappella groups will face-off in weekly music challenges, which include a cappella challenges, head-to-head soloist battles, and your typical individual group performances. While the competition is not completely in a cappella format, it will feature some amazing groups from the collegiate a cappella world including the Bristol Suspensions and Oxford's Out of the Blue. The show will air Saturday June 17th at 7:30 PM/GMT on BBC One. For those in the UK, the show will air live via the BBC iPlayer, which can be accessed here. For those outside of the UK, be sure to catch the show after it airs, which will be uploaded to BBC One.